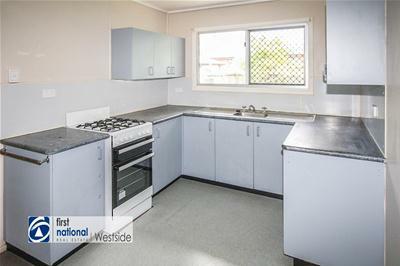 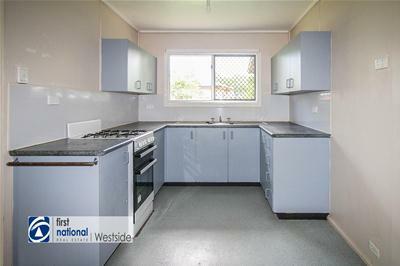 Here is a great opportunity to get into the market with a neat and tidy home. 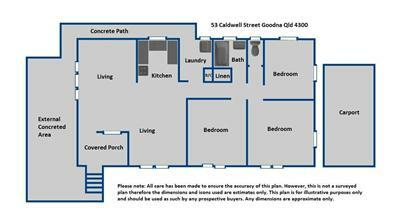 The layout is functional and bold with 3 large bedrooms, serviced by a single bathroom. 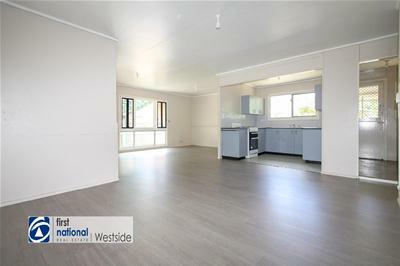 For the family’s convenience the home also boasts a large open plan living area with separate lounge and dining areas. 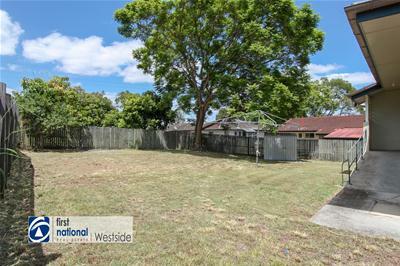 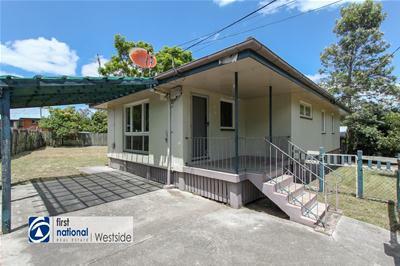 This property would be best suited for either a young family or someone wanting a conveniently located home. 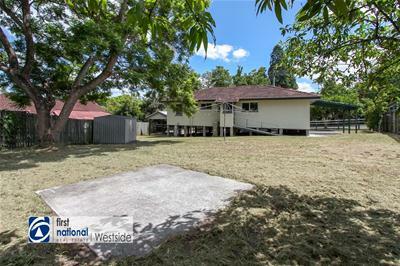 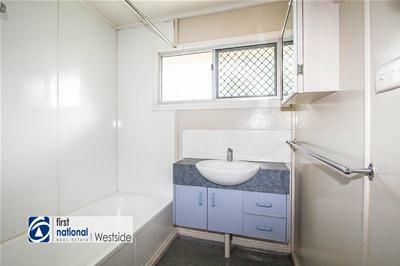 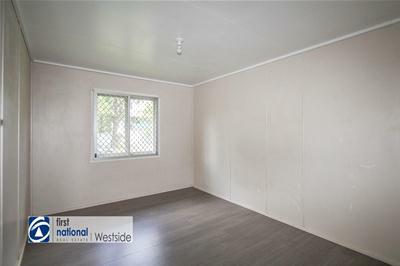 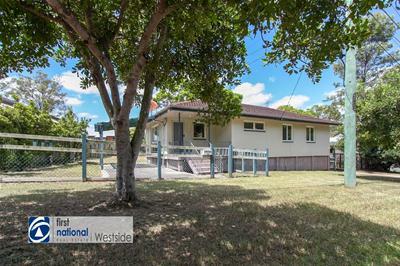 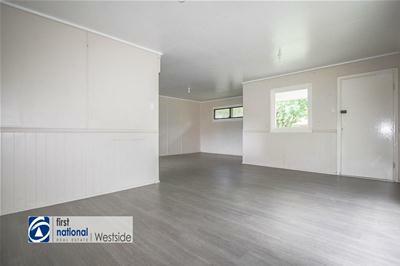 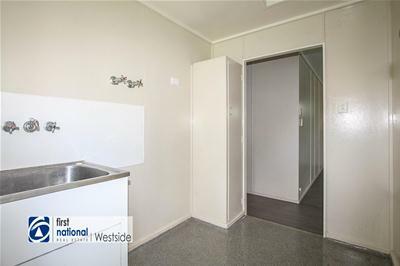 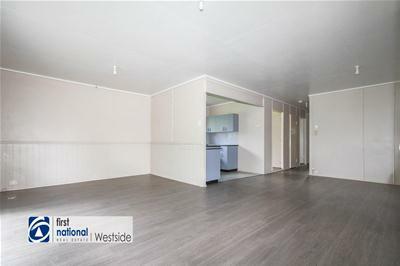 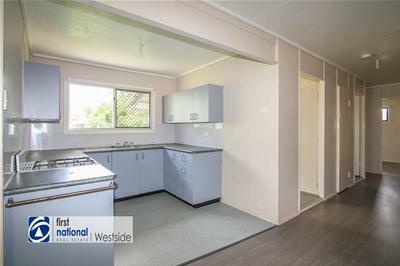 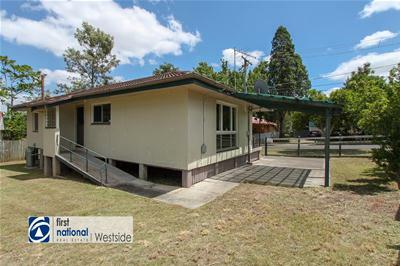 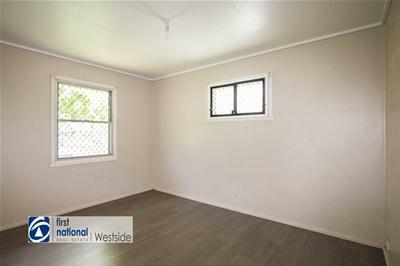 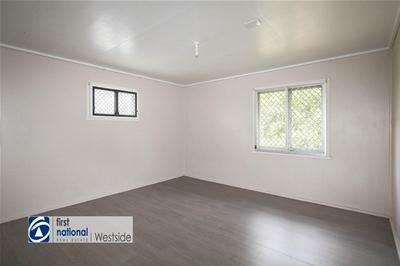 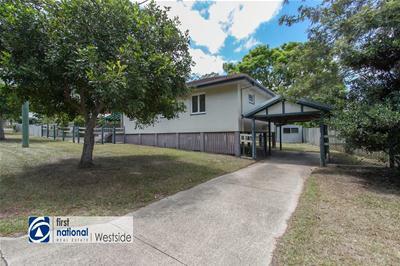 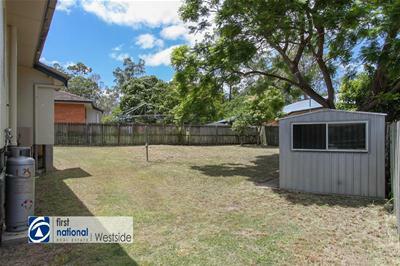 - The property has a full concrete driveway to a single freestanding carport, located behind gates on the right hand side of the house.